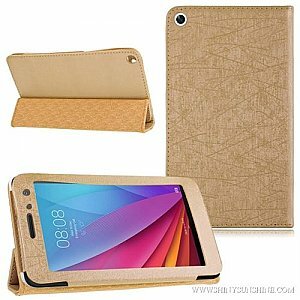 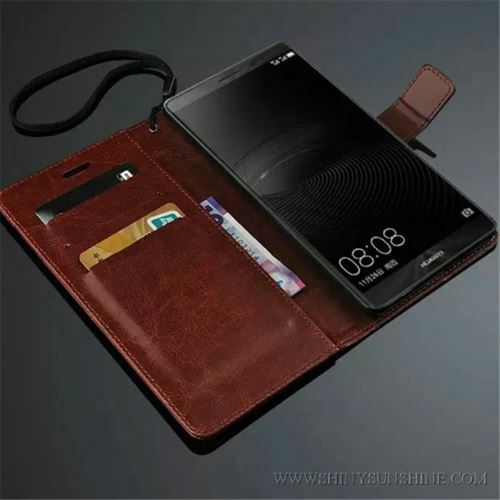 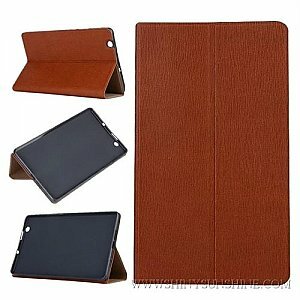 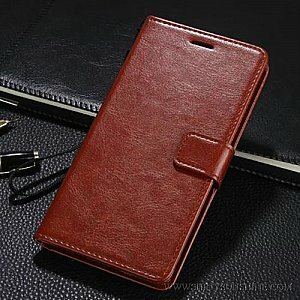 We can have any model of leather mobile phone case and tablet made for you. 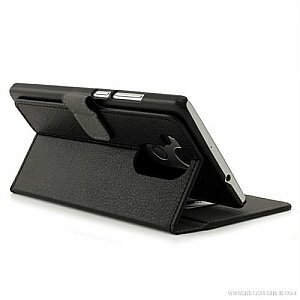 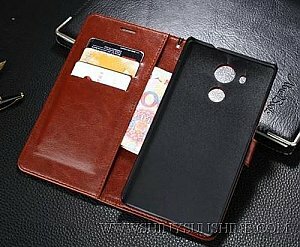 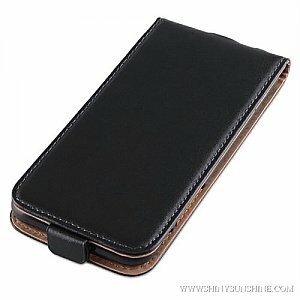 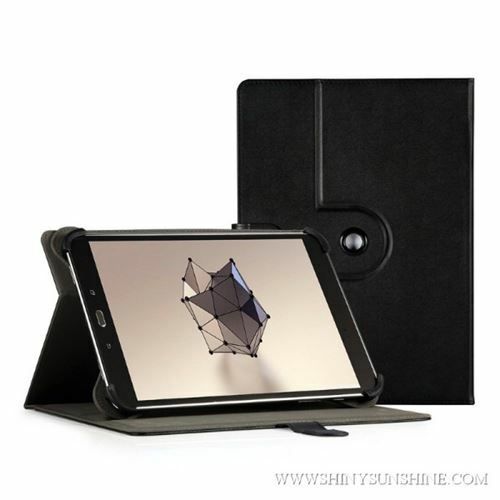 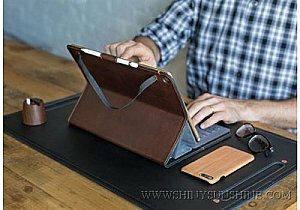 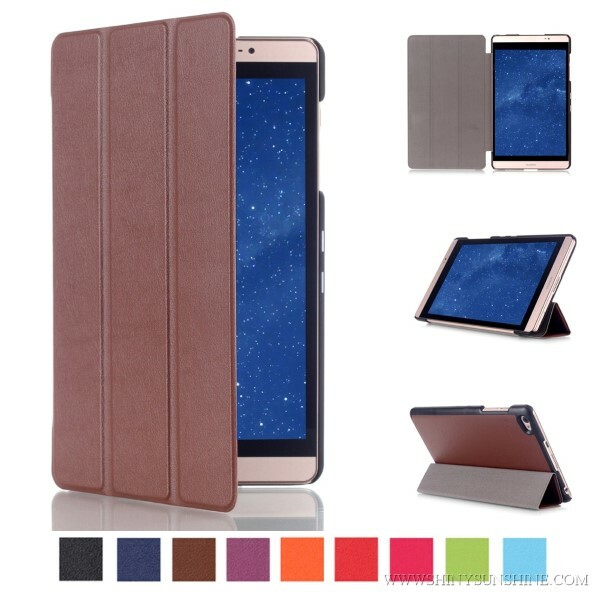 Leather protective case for any phone or tablet models you want. 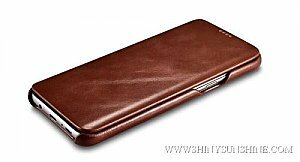 We can send you up to date phone case type listing based on your needs and for any specific phone models from the iPhone, Samsung, Sony, LG and many other cell phone manufactures.